Come to the CollarNary Cook off! Acadiana area priests will show off their culinary expertise and prepare their own authentic Cajun Gumbo for you to taste and vote! You get to decide who is the best cook as they go "Collar to Collar" in a fun competition like no other! With live cajun music by Bonsoir Catin, cajun food, and talented priests, this is a one-of-a-kind event you do not want to miss! Bring your appetite and dancing shoes! 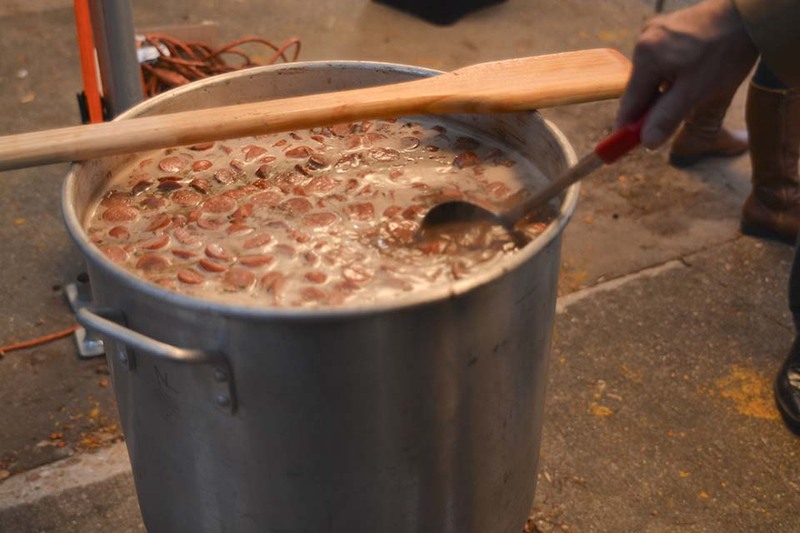 You will be able to taste and vote for the best gumbo in this culinary competition to select the "Peoples Choice Award". Votes cost 1 dollar and support the mission of John Paul The Great Academy to provide tuition assistance. CLICK HERE to see the COLLARNARY COMPETITORS! tickets now on sale at the door! See you there! Click here to see current standings!